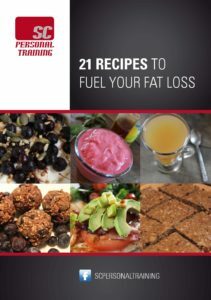 Containing 21 recipes to help fuel your fat loss, this book is an invaluable aid in your journey towards being fit. To get a copy of the book, click on one of the purchase links. You will be taken to PayPal to pay, and an email will be sent to you automatically so you can download the recipe book. The e-book is an a PDF format so you can view it on any device. So, buy it now and start fuleing that fat loss. I was sent this testimonial by one of my clients recently "A superlative athlete in his own right, and his knowledge of how the body works is exceptional. I have put my dubious physical fitness into his hands and results are showing already. This has probably surprised me more than anybody else."